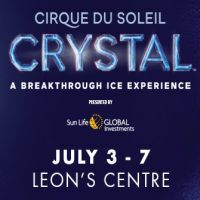 The amazing Cirque u Soleil bring their ice show Crystal to Kingston from July 3rd to July 7th. 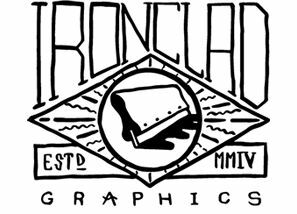 This is a one of a kind show that blends their circus act with the world of ice skating. Wednesday, July 3 at 7:30 p.m.
Saturday, July 6 at 4:00 p.m. and 7:30 p.m.
Sunday, July 7 at 1:30 p.m. and 5:00 p.m.